Happy birthday to you, happy birthday to you, happy birthday dear Gerber baby, happy birthday to youuuu! 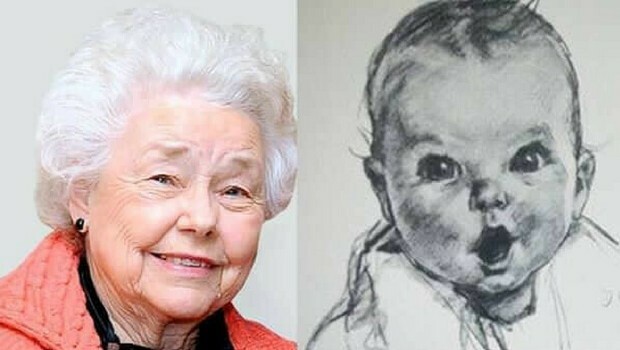 Yesterday was the birthday of official the first-ever Gerber baby which face will many recognize, for sure. However, the photo (or to be more precise the sketch) portraying familiar face dates from 1928! 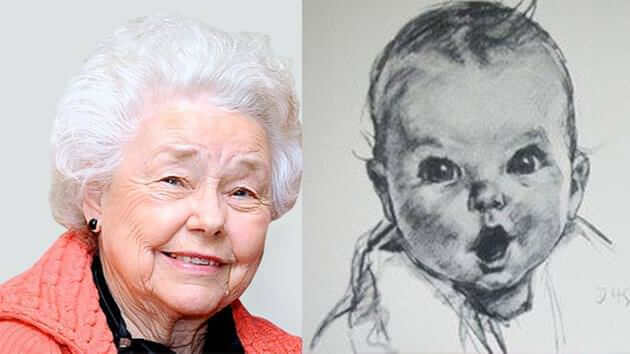 Not many people would recognize the original Gerber baby today whose name is Ann Turner Cook and who just celebrated her 91st birthday. 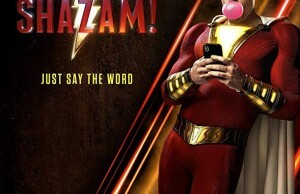 But if you look closely, you can see the resemblance right? According to Gerber Life’s website, Ann was only four months old when her face was selected to represent baby food advertising campaign. The logo of the company featuring her face was introduced a few years later and is the very essence of the brand itself. 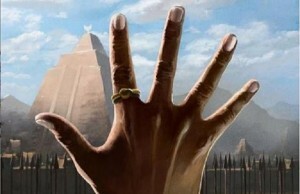 “The logo is the essence of who we are. It is the epitome of a happy, healthy baby and the symbol of trust we have with parents. 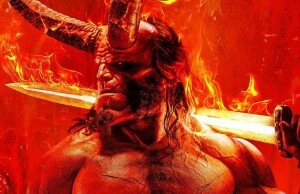 It’s everything to our company,” said David Yates, from the company. Ann portrait appeared on numerous Gerber products and campaigns until 1928, but her identity was not familiar to the public until 1978 when she took a part in the 50th-anniversary celebration. 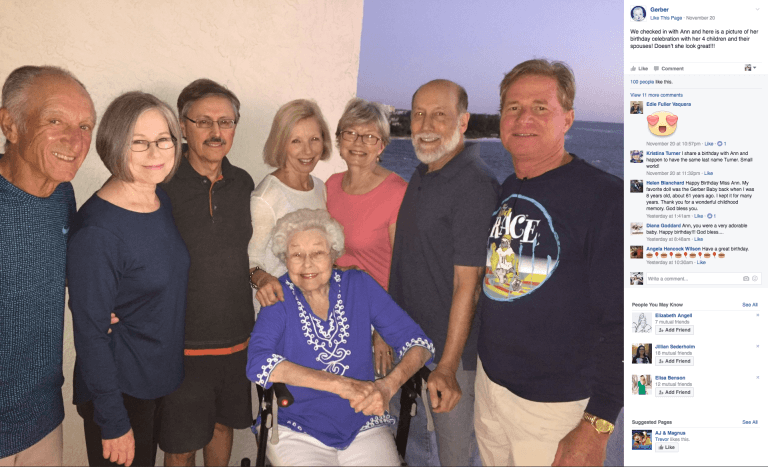 Ann is a now a great-grandmother and her kids when were younger liked to brag about their mom whenever they have a chance. This year she celebrated her birthday with her children and their spouses and many people congrats her birthday on Facebook. 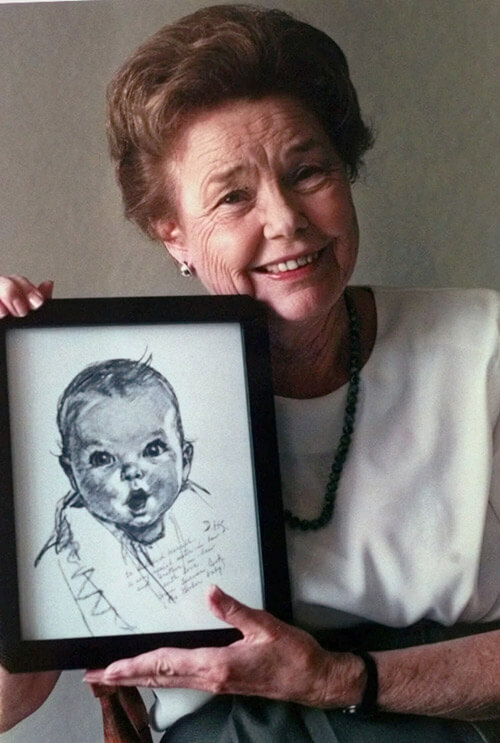 Ann Turner Cook posing with the iconic sketch featuring her portrait as a four-month-old baby. Cook, was born in Tampa Bay, Florida, and she worked as an English teacher for most of her life. 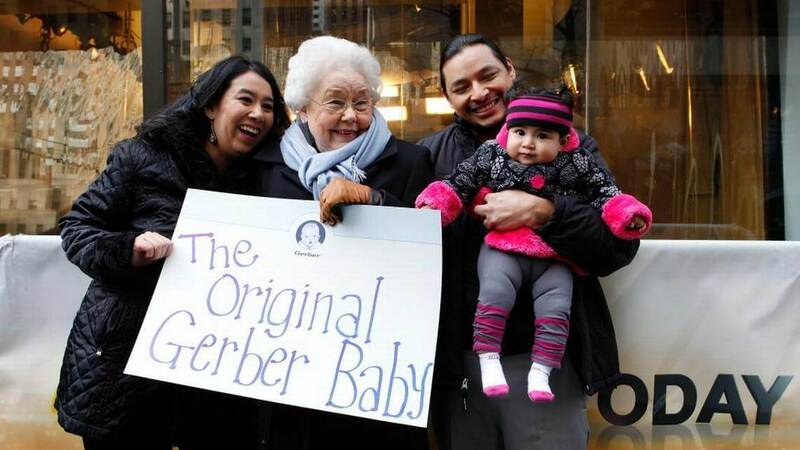 We just love stories like these, the original Gerber baby turned out to be an amazing woman and it goes to show that you can build a brand that will last for a lifetime with good people and some creative thinking.